If you would like any more information please click on the link below. Congratulations to the winners of this half terms PHSE focus who were all presented with their certificates during this mornings SEALs assembly. 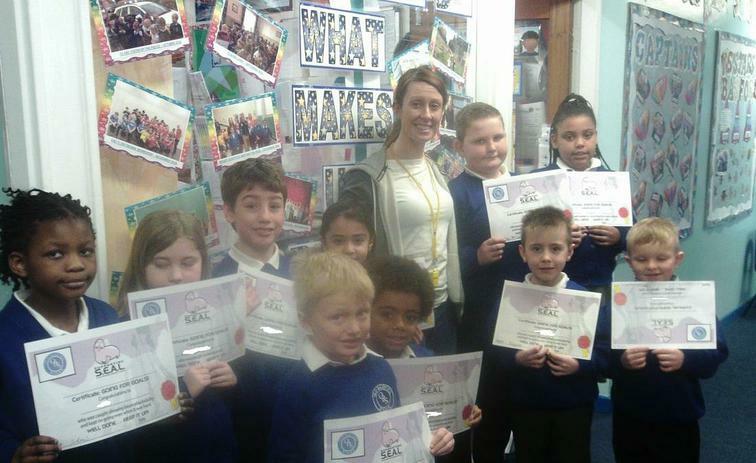 Each class teacher was asked to nominate one child from their class to receive a certificate for their impressive and positive attitude this half term. 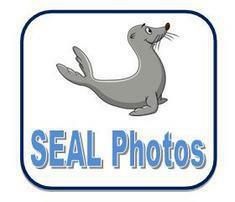 Congratulations to the following children - Isaac, Elias, Cory, Layton, Lilly, Alesha, Karl, Nicole, Ja'da and Mason who today were acknowledged in our SEALs assembly for 'GOING TO GOALS'. All of them have shown tremendous resilience and determination in achieving a goal! 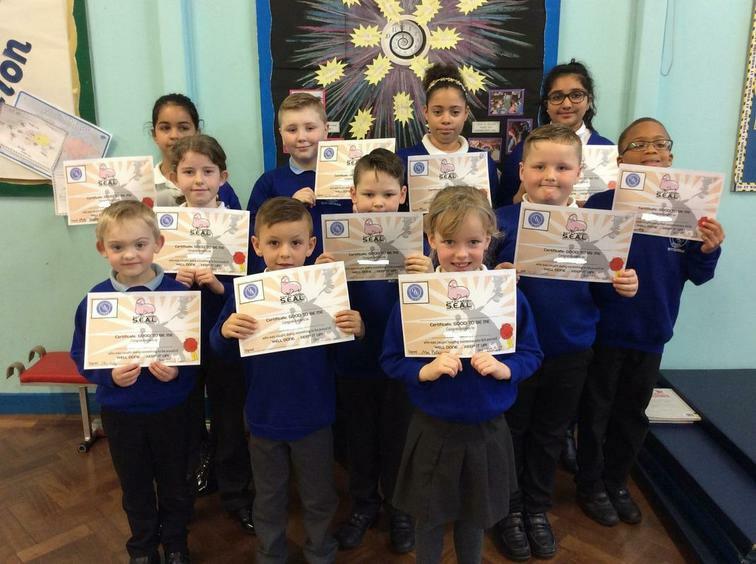 They have made excellent progress in an area of their learning through hard work and commitment! It was wonderful to see you all beaming with pride in our whole school assembly. 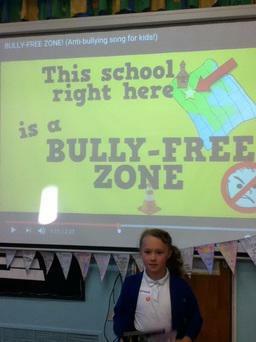 All the children had to create an Anti-Bullying Flag. A winner from each class for the flag that clearly got the message across was presented with a prize. All entries have been displayed as bunting in school. 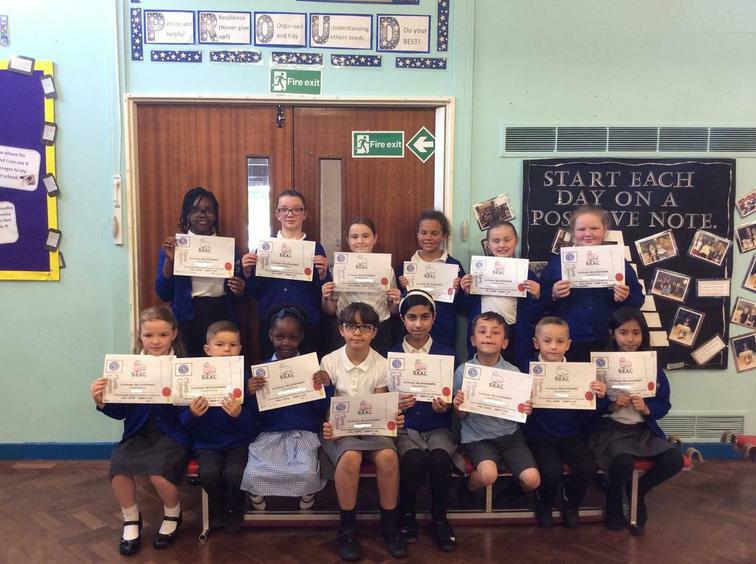 The following children were the winners. Well done!